Android Reborn – 3 Solutions to Fix Samsung Galaxy A7 2017 Overheating Issue. 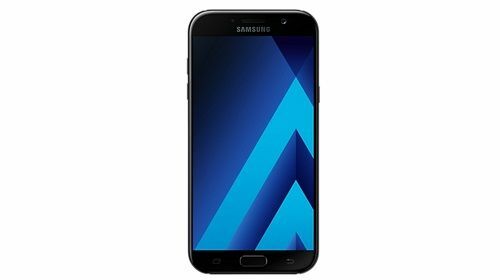 Samsung Galaxy A7 is one of the best mid-range smartphones, but there are slightly several problems like overheating issue. So is there any quick method to fix this problem that we can do alone and without going to the service center? Below are the steps that may help us to fix Samsung galaxy a7 2017 overheating issue and handle the problem. The most frustrating thing when we have phone is keeping it off when it is being charged while actually, it is the most important and influential thing to do to keep the device cool. The easiest way to solve Samsung A7 charging problem is by turning off the phone when it is charged. We really do not need to turn it on and operate it while it is still being charged. The other thing that we can easily do to avoid the hot temperature on the phone is by taking off the case. We can use an application to help us like Greenify. When we use certain application to solve the problem we indeed need to accept the term and the condition. After that, we are recommended to take off the casing that we are putting on in the phone. This will help to maintain the battery in a good grade for a day. If the steps above still give no help for Samsung A7 charging time problem, then we may need to do a factory reset. This is the last step that we can try to keep the phone cool and resolve the heating problem. We need to do ‘back-up’ and ‘reset’ the phone through ‘setting phone menu. Tap the ‘factory data reset’ and follow all the instruction to reset the device. After that, we can restart it again and find out whether the problem is solved or not.